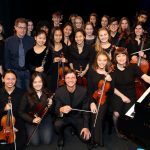 The Simms/Mann Institute supports Hold On To Your Music Foundation and Mona Golabak’s theatrical production of The Pianist of Willesden Lane. 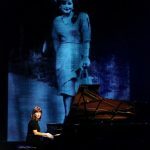 Based on the best-selling book, The Children of Willesden Lane, The Pianist of Willesden Lane tells the story of Golabek’s mother, an Austrian refugee who escaped the Nazis aboard the Kindertransport to England. A musical prodigy, the teenage Lisa Jura went on to win a music scholarship to the London Royal Academy during World War II and became an inspiration to all she met. 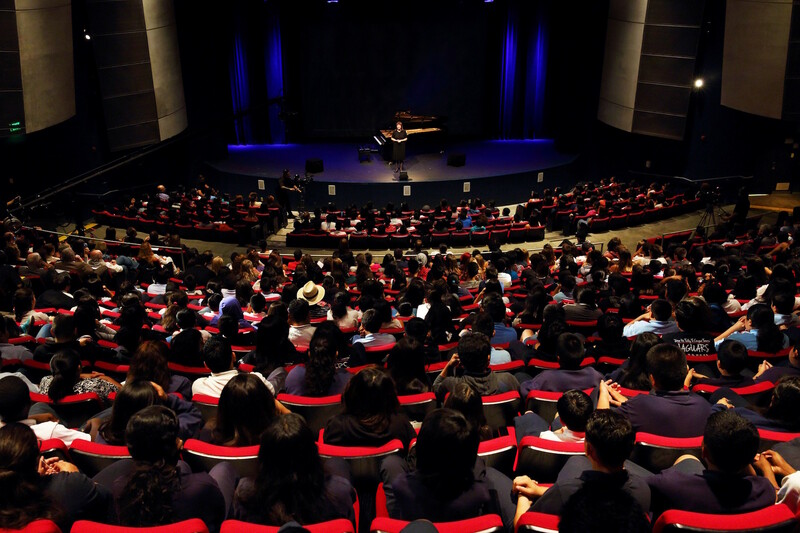 The performances at Cortines High School in Los Angeles coincided with the seventy-sixth anniversary of Kristallnacht, the 1938 Nazi attacks on Jewish businesses and homes. 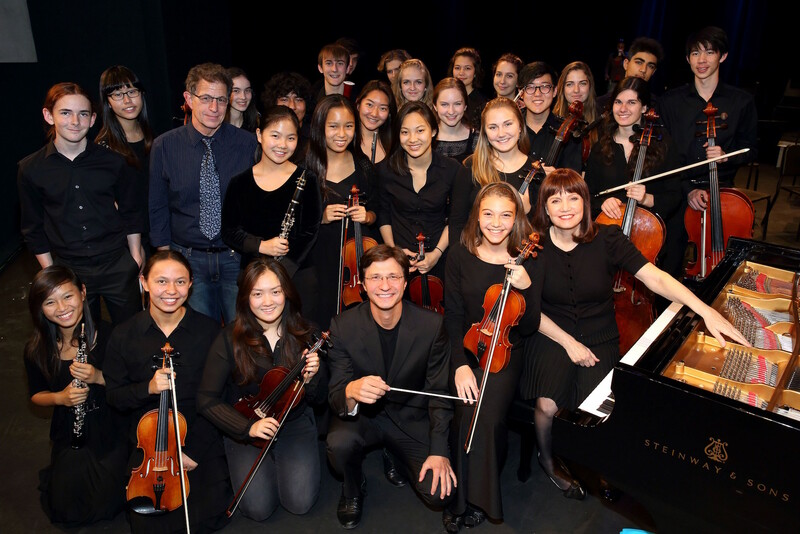 In 2014, the Institute supported production of the documentary “I am a Pianist.” The sixty-minute feature documentary is being produced in collaboration with KLCS/PBS. The documentary follows concert pianist Mona Golabek across America as she brings her mother and grandmother’s story to students and communities in various areas including Alabama, California, Ohio, and Illinois. 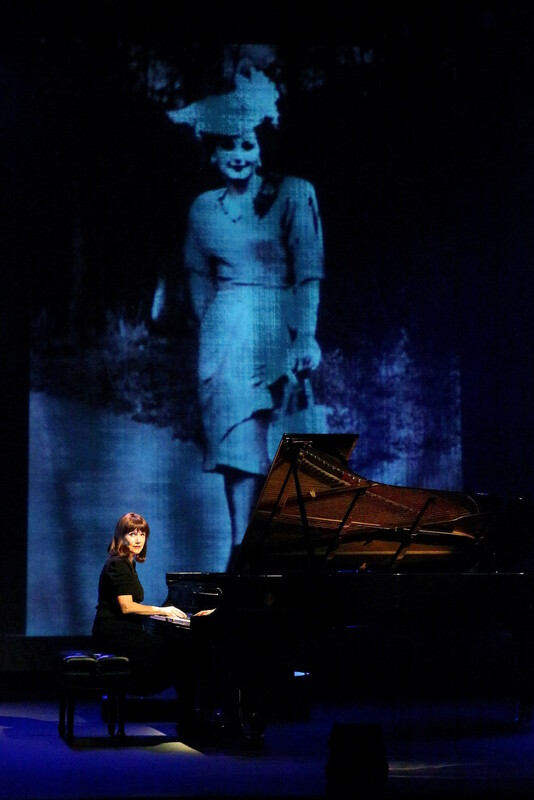 This film chronicles Mona’s journey to bring her mother’s story to schoolchildren across America—from Birmingham, Alabama to her hometown of Los Angeles—glimpsing Mona onstage, in classrooms, at the Los Angeles Museum of the Holocaust, and bringing messages of perseverance and understanding to enthusiastic young audiences, ultimately creating a legacy that resonates in the lives and music of multiple generations today. 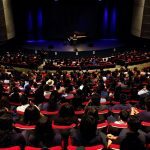 “I am a Pianist” will bring a unique look to the lessons of the Holocaust to students and audiences of the 21st century.